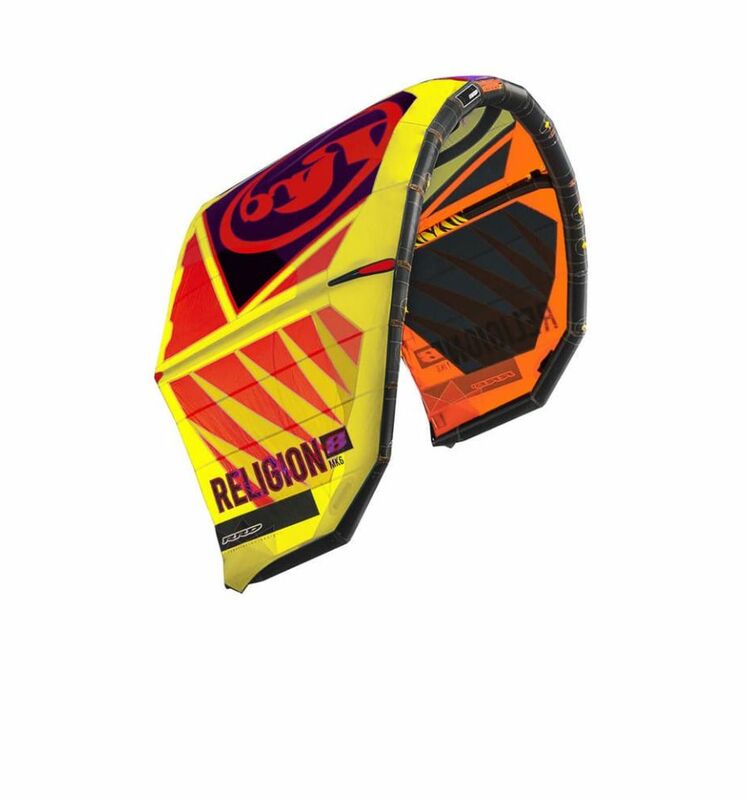 Religion/strong>is synonymous of WAVE in the international kite language, and since its first introduction this kite has changed in every version together with the evolution of this discipline. 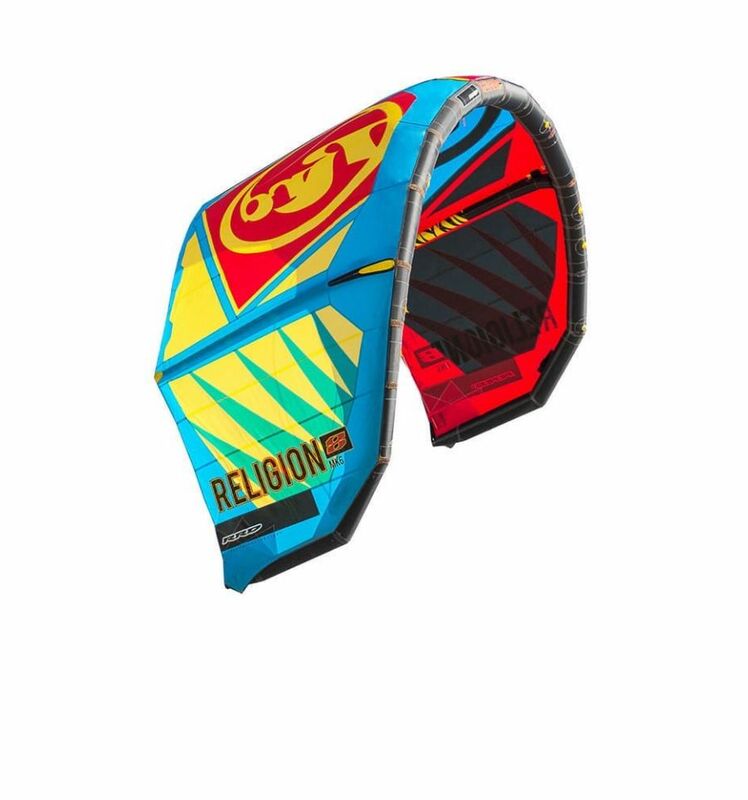 Actually we can say that this kite has greatly contributed to improve the level of many stoked riders thanks to its phenomenal performance characteristic. 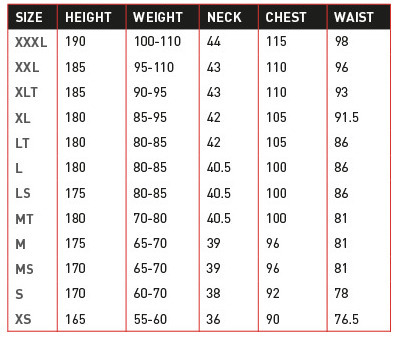 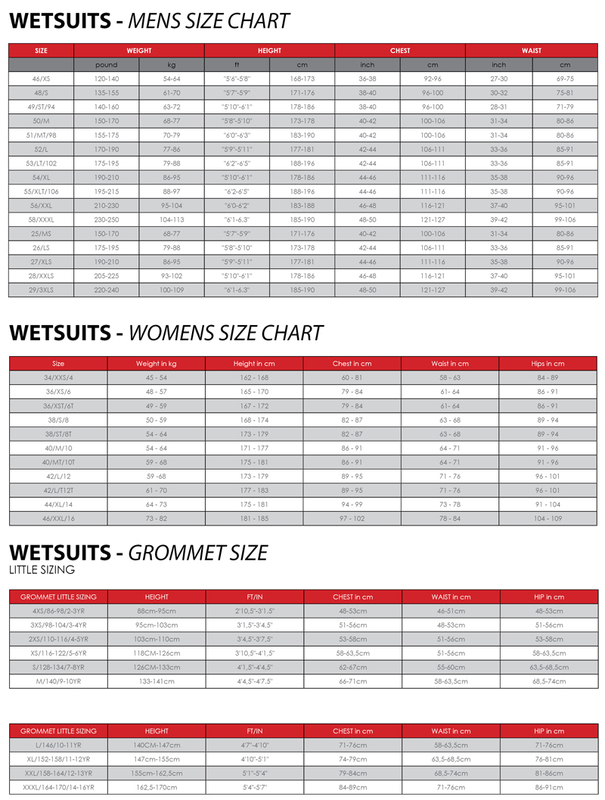 A bullet proof construction, mixing the body construction between 40% heavy duty Dacron fabrics and 60% lightweight canopy. 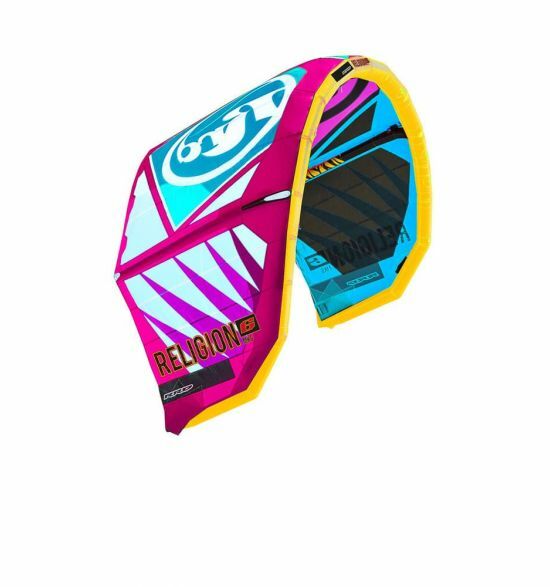 A unique mix used only in the Religion kites still today, creating a superior crash resistance and a huge lifetime extender.